These Cosmetic Colored Contacts are a fun and easy way to update your look. Whether you are looking for that subtle change in your everyday appearance or the dramatic final touch for that special occasion, your options are endless. Please be advised that individual results may vary depending on your natural eye color. 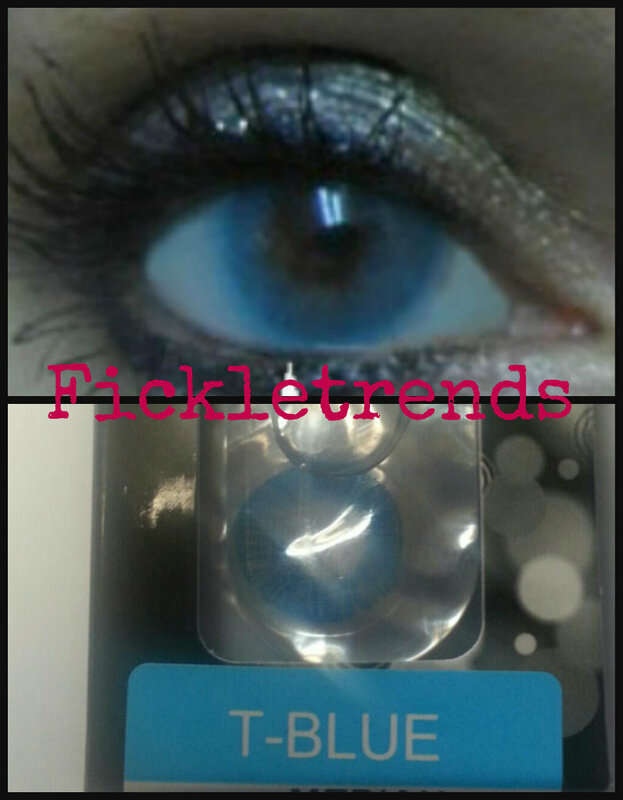 These lenses are a blend of thee colors to give a more natural color change. These lenses are for cosmetic purposes only. Contents: 2 sterile cosmetic soft contact lenses (38% Water 62% Polymacon) immersed in saline.